Won in good style on debut at Carlisle. Earned a sectional adjusted speed rating of 83 and sure to improve. This isn't the strongest Queen Mary and she is overpriced. His 33.15s split at Nottingham was the fastest at the track from the last 1182 runners. The way he finished his race suggests he will relish a step-up in trip. Form of race vastly underrated. Strongly run 6f on a straight track ideal. Not beaten far at Haydock when carrying a penalty and not suited by steady early pace. Surprise winner of the Duke Of York but his closing sectional was 0.75s faster than anything else in the race. Unbeaten sprinter who put in a huge performance on reappearance at Naas. Fastest closer by 0.86s, earning adjusted speed rating of 121. Has run three fast closing sectionals in a row and shapes as if a good deal better than his current mark. Quickened off a solid gallop at Windsor, fastest closer by 0.43s and good overall time. Chance might be impacted by draw. Winning time at Bath 0.83s quicker than first division. Included the fastest closing sectional seen at the track this season. Ran a near identical time as Daban (off a slower early gallop) at Newmarket in April. Shouldn't be four times the price. Bath win largely ignored by the market but this son of Lethal Force was the fastest closer by 0.5s and ran a quick overall time. Getting better with age and has run two crackers this season. 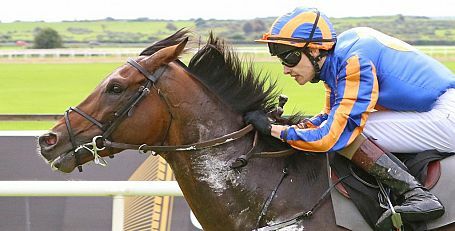 Fastest closer when close second to Acapulco at the Curragh. Order Of St George is evens to retain the Ascot Gold Cup title but new Paddy Power customers can get 33/1. Order of St George is odds-on to retain the Ascot Gold Cup but new Coral customers can get an enhanced 25/1. 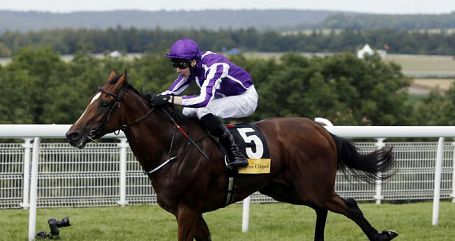 Highland Reel is 9/2 to win Hardwicke Stakes after taking the Coronation Cup but new Paddy Power customers can get 12/1.